In this post, I am going to share all the steps involved in getting a high quality cover design done by the talented designers at 99Designs. First a little bit of background. Within days after launch, my book was Amazon #1 Best Seller in the Direct Marketing Category. I used 99 designs for my book cover design. In this post, I’ll walk you through the process of getting a high quality design done by the top designers at 99Designs. An eye-catching cover design creates a great first impression. If your book cover looks like it was designed by an amateur, it will hurt your book sales. 99Designs is a design contest marketplace where you can run competitions for logos and book covers, among other things. The designers compete against each other to win a cash prize. They have several packages: Bronze, Silver, Gold, and Platinum. The better the package, the higher is the prize money for the winning designer, which of course results in higher participation and more design submissions. I spent about $500 on the cover design and received over ninety designs. I launched a contest on 99designs then filled out my design brief to provide a clear idea of the requirements to the designers. I received dozens of designs from talented designers all over the world. I provided timely feedback; it helped the designers shape their ideas to my specific needs. It also lets the designers know if they are on the right track and encourages them to keep improving their designs. You can rate each individual design and leave a comment. 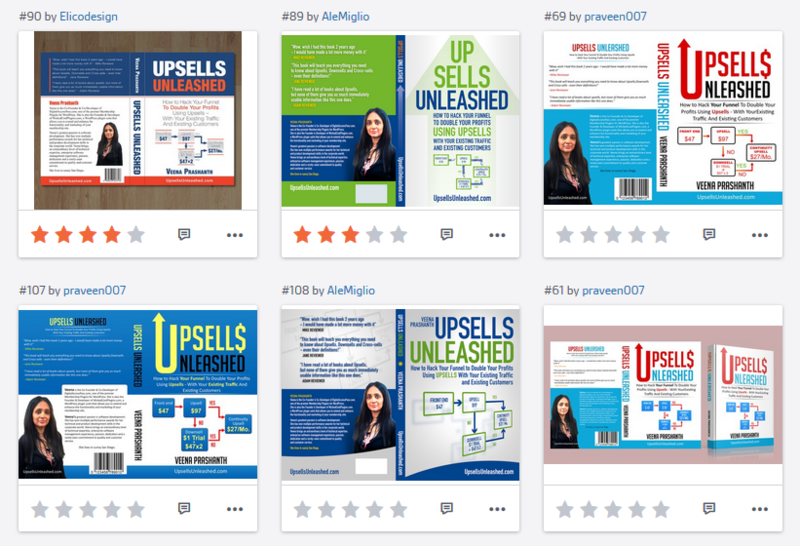 Highlight the word “Upsells” wherever you can. Also need the picture of a graph/funnel on the front cover – must use “Actual Front Cover Funnel” (image) attached. It shows the actual text, but see “Sample Funnel 1” and “Sample Funnel 2” for sample design ideas on how the graph should look. Sample Funnel 1 has comic-sans type text which is not readable in small size. Sample Funnel 2 has a black box which I don’t like. So make sure the box is bright, text is bold and bright and easily readable even in small size. Bio: Veena is the Co-Founder & Co-Developer of DigitalAccessPass.com, one of the premier Membership Plugins for WordPress. She is also the Founder & Developer of WickedCoolPlugins.com, a WordPress plugin suite that allows you to extend and enhance the functionality and marketing of your membership site. Veena’s greatest passion is software development. She has won multiple performance awards for her technical and product development skills in the corporate world. Veena brings an extraordinary level of technical expertise, enterprise software management experience, passion, dedication and a rarely-seen commitment to quality and customer service. She lives in sunny San Diego. Eventually, as the design contest winds to an end, there will be a few designs that rise to the top. I continued working with these designers and provided them with my feedback to improve on the designs. Finally, I short-listed six designs. These designers made it to round two of the design contest. Picking a winner is both fun and hard. If you are unable to pick one design, take advantage of the online poll to invite your friends to vote on their favorite design. I conducted a Facebook poll primarily to create a pre-launch buzz. You don't have to pick a winner from the poll but you get some great feedback from the poll that you can use to further improve your design. 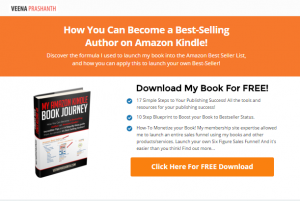 I recently published a new book - "My Amazon Kindle Book Journey" - to share my entire book publishing journey with the readers. If you want to know everything about the tools and resources that I used for my publishing success, just click on the image below to download my FREE eBook. It’s packed with actionable tips and strategies for book publishing success. 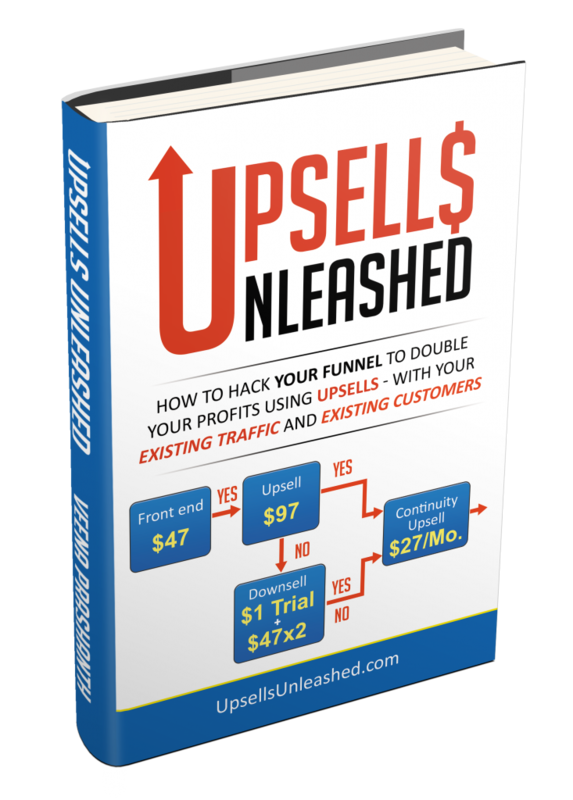 It has the complete blueprint to help boost your book to the ‘Amazon Best Seller status’ !